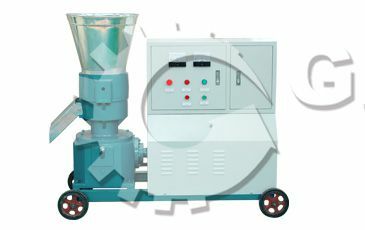 Small ring die pellet machine is a good help for middle scale (500-800kg/h) industrial biomass pellet production. 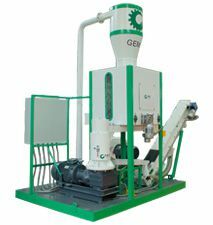 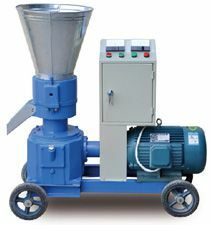 If you want to establish a middle wood pellet plant, this small pellets machine is your good choice. 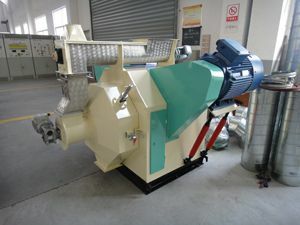 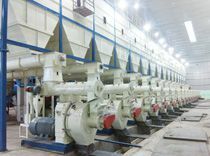 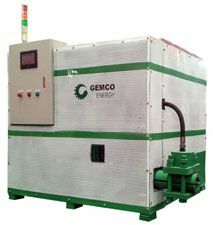 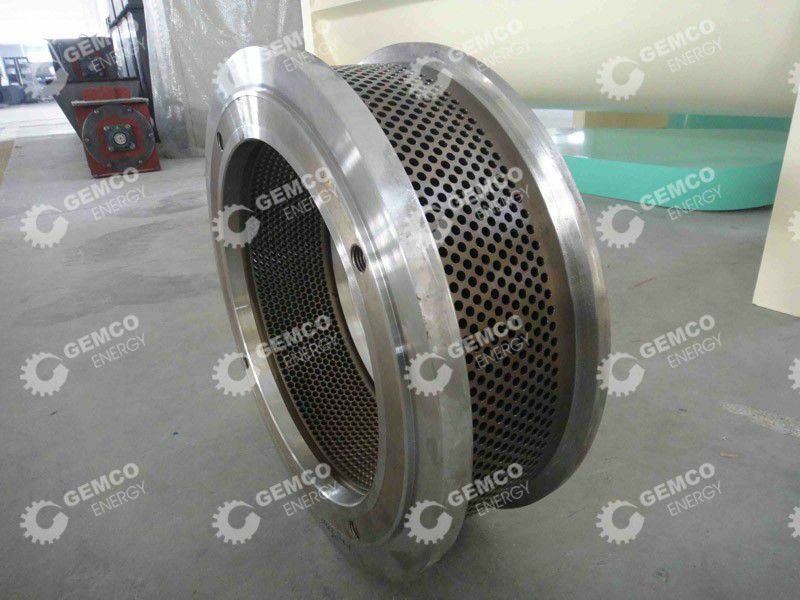 It is designed with cooling system to ensure continuous working and prevent overheat of the pellet machine over 8 hours, protects electric motor and electrical parts, and eventually lengthen its life span. 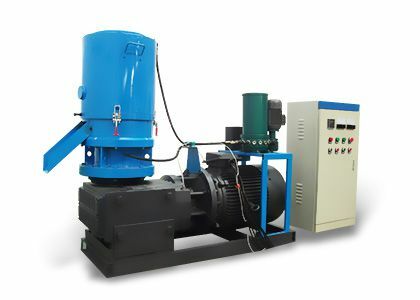 It adopts double belt-driven system. 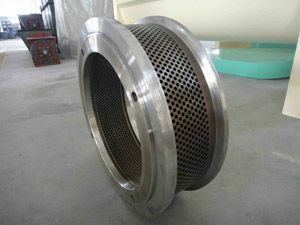 Main parts roller and die are made from stainless steel to guarantee long service life. 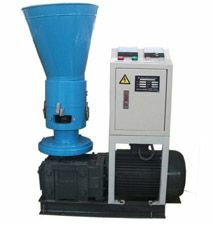 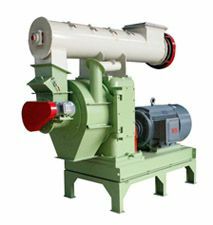 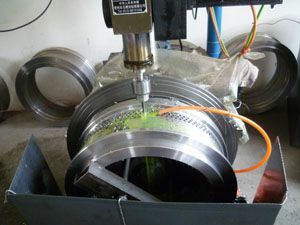 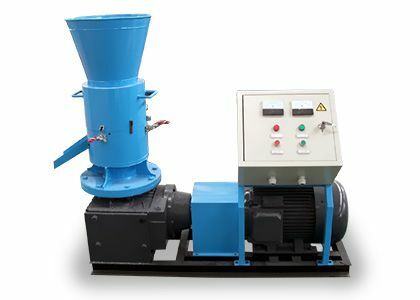 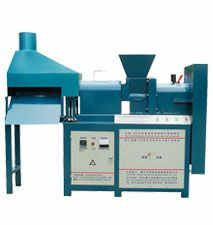 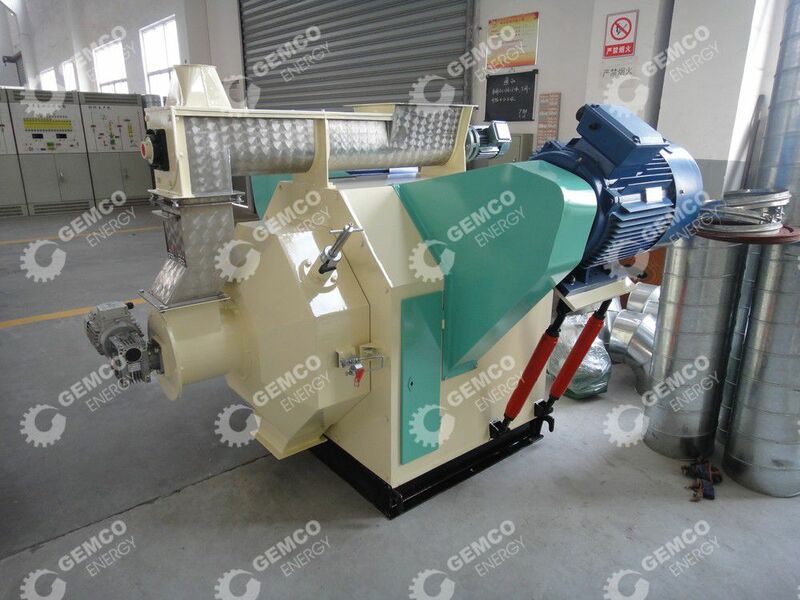 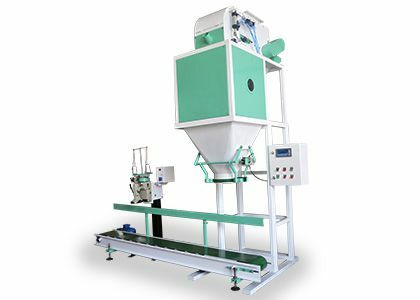 This small ring die pellet machine can produce excellent quality pellets. 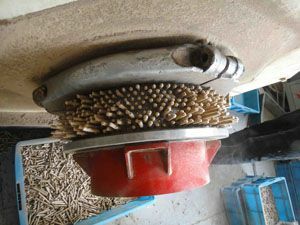 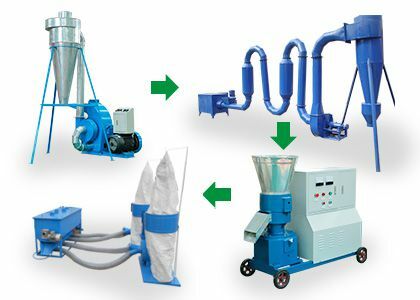 If you want middle scale pellet production, it is your good help.